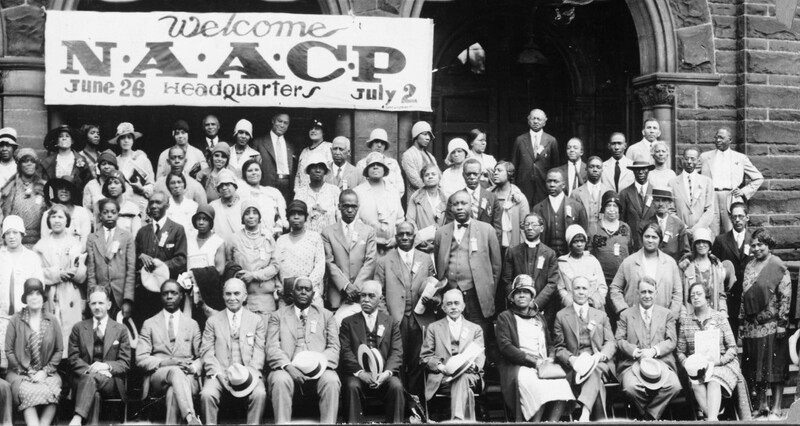 The NAACP’s principal objective is to ensure the political, educational, social and economic equaility of U.S. minority group citizens & eliminate race prejudice. Includes a 1 year subscription to The Crisis Magazine; $6.00/year of the membership fee will be applied toward your subscription to The Crisis Magazine. Payable in annual installments of $75.00 or more; complete Membership Contact form if interested in installment plan. 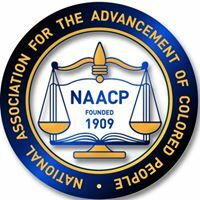 Fill out the Membership Contact form to be contacted by a Membership Committee member.